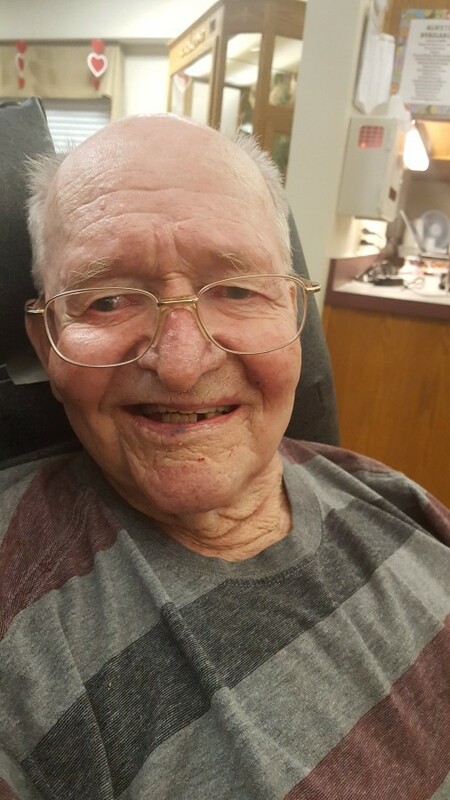 J. Douglas “Doug” Fellers, age 79, of Hays, died Sunday, October 14, 2018 at the Good Samaritan Society of Hays. He was born November 11, 1938 in Hays, Kansas to Edmond E. and Florence (Tichenor) Fellers. He married Pam (Henderson) Allen on April 21, 1984 in Hays. Doug was a partner in the family owned Higher View Dairy where he was a respected breeder and exhibitor of Registered Holsteins. He bred and developed the first Excellent 95-5E cow of the breed and exhibited cattle in many State, Regional and National exhibitions. He won many Grand Championships at the Kansas State Fair and Dallas Fort Worth Livestock Show. He was also the recipient of a Reserve All American Award. He was an astute dairy judge in the United States, Mexico, and South America. He used his expertise to assist many breeders in the preparation of showing their cattle even if it made the competitions cattle beat one of his own. After dispersing his herd, he went to work for the Holstein Association as a classifier and travelled the United States evaluating cattle to help improve breeding on farms. He was an active member of the National and State Holstein Association, serving as the state organization as its President. He had an amazing creative side that led to building bird houses without plans and he created a true type model Holstein that he had cast from his model and then painted for dairymen with the marking of their prized animals. He also created 13 with the map of the world on both sides to be used as Select Sires awards at one of their international award ceremonies. Survivors include his wife, Pam, of the home; his mother, Florence Fellers; four sons, Jay Fellers and wife Sharla; Jeff Fellers and wife Leslie; Jason Fellers and wife Lucia; Josh Fellers; one daughter, Jenny Morgan and husband David, one step-son, David Allen; one step-daughter, Julie Allen; one brother, Ed Fellers and wife Betsy; one sister, Beth Britton, 14 grandchildren and step-grandchildren; and numerous nieces and nephews. He was preceded in death by his father; one sister, Barbara Young; and one infant sister, Virginia Lee Fellers. A celebration of life will be held at 11:00 A.M. Saturday, October 27, 2018, at Cline’s-Keithley Mortuary of Hays, 1919 East 22nd Street, Hays, Kansas 67601. A private family inurnment will be held at a later date. The family will receive friends from 9:30 to 11:00 A.M. Saturday, at Cline’s-Keithley Mortuary of Hays. In lieu of flowers the family suggests memorial to the Alzheimer’s Association of Central and Western Kansas in care of the mortuary. Condolences can be left by guest book at www.keithleyfuneralchapels.com or can be sent via e-mail to clinesmortuary@eaglecom.net.